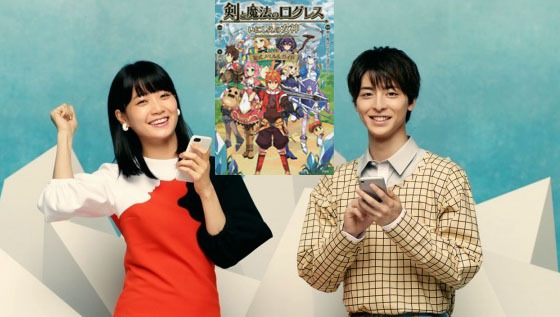 Former Nogizaka46 member Fukagawa Mai and Japanese actor Takasuki Mahiro has a new CM for Japanese mobile MMO RPG "Logres of Swords and Sorcery". 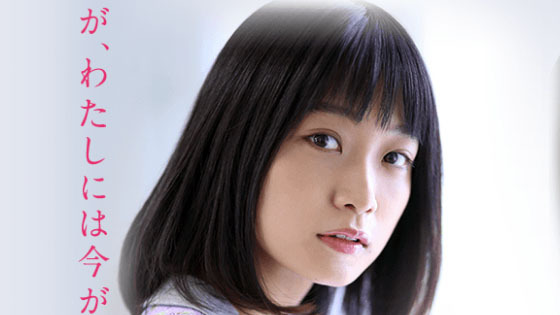 Stage Play "SKIP" has uploaded the promotion video on Youtube, former Nogizaka46 member Fukagawa Mai will be leading actress of stage play, the stage play will be on Sunshine Theatre (Tokyo) from 24 April 2017 to 5 May 2017. 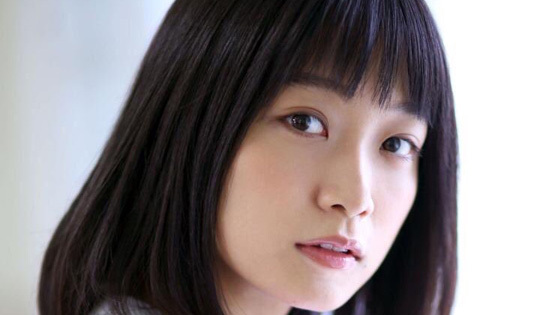 Fukagawa Mai to be Leading Actress of Stage Play "SKIP"
Former Nogizaka46 member Fukagawa Mai will be leading actress of stage play "SKIP", the stage play will be on Sunshine Theatre (Tokyo) from 24 April 2017 to 5 May 2017. Former Nogizaka46 member Fukagawa Mai will cast Numakoshi Etsuko in TV drama "Princess Maison", it will begin airing on NHK BS Premium channel at 25 October 2016. 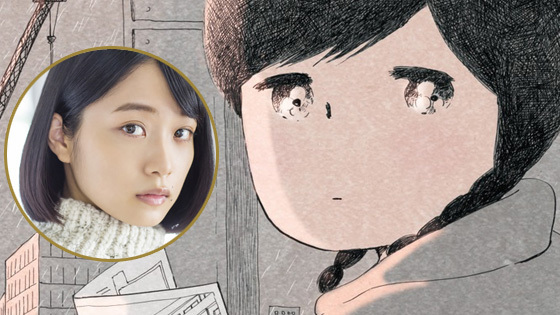 "TV drama Princess Maison" is based on the same-titled manga by Ikebe Aoi which is published on Shogakukan's free manga site "Yawaraka". Nogizaka46 member Fukagawa Mai (深川麻衣) first photobook “Zutto, Soba ni Itai” (ずっと、そばにいたい) first week sold 28,948 copies, and ranks no. 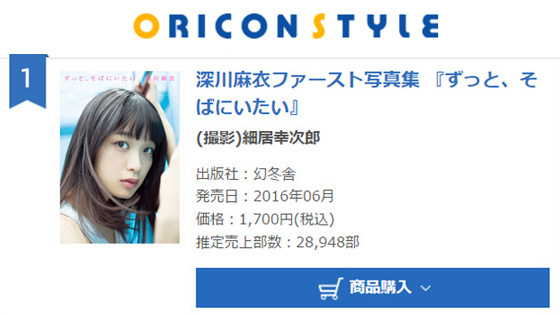 1 on ORICON gravure weekly chart and no. 2 on general book weekly chart. Sony Music Taiwan official Youtube channel uploaded Nogizaka46's 14th single song "Harujion ga saku koro" (ハルジオンが咲く頃) Music Video on 26 May 2016. Nogizaka46 TV show "Nogizaka Under Construction" (乃木坂工事中 ) ep 41 has announced Nogizaka46 14th single's lineup, this single's center is Fukagawa Mai (深川麻衣). 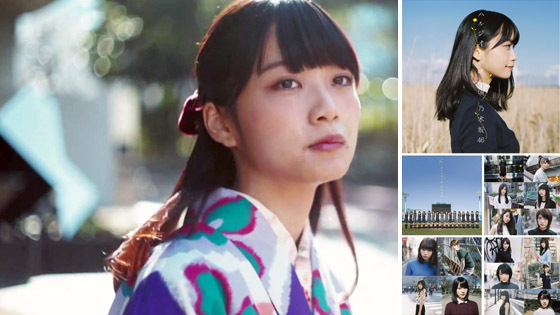 This is Fukagawa Mai's first and final single's CENTER position for Nogizaka46, Fukagawa Mai announced graduation from group at 7 January 2016. Nogizaka46's 14th Single will be released at 23 March 2016.